Breakage is a master of the remix. His rework of Clare Maguire’s hit ‘Ain’t Nobody’ was simply incredible… so incredible in fact that Clare uses it in her live set – I’ve seen it, and it works perfectly. His style of deep, intoxicating bass suit tracks like ‘Ain’t Nobody’ perfectly – and he’s worked his magic again here. 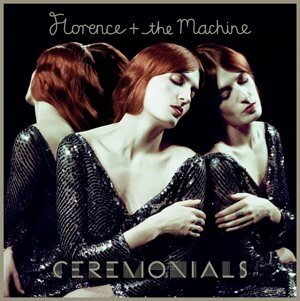 Here’s the London-based producer’s interpretation of Florence + The Machine’s ‘No Light No Light’, the latest single to be taken from her #1 album ‘Ceremonials’. In the track he utilises Florence’s hauntingly beautiful vocal and stunning string arrangements from the original to make an exceptionally immersive few minutes of your life. It shouldn’t work but it does. Brilliant work once again from a man that I hope we’ll be hearing a lot more from in the future. Headphones on, goodbye world.